It is all about fun and families. It is a free day out for families with children held on International Children's Day. 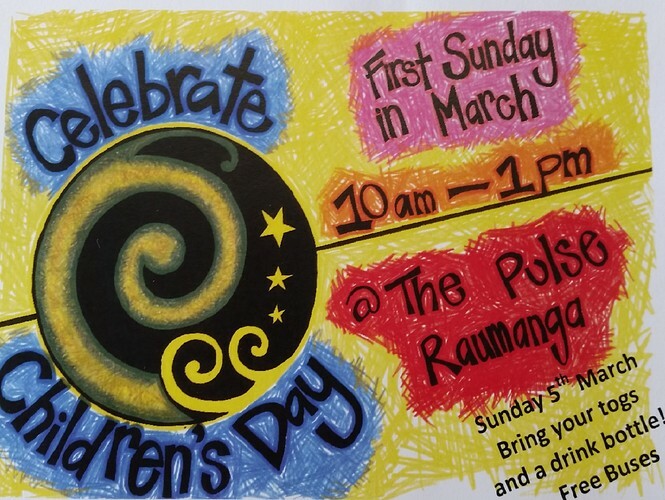 At Children's Day in Whangarei, everything is free. 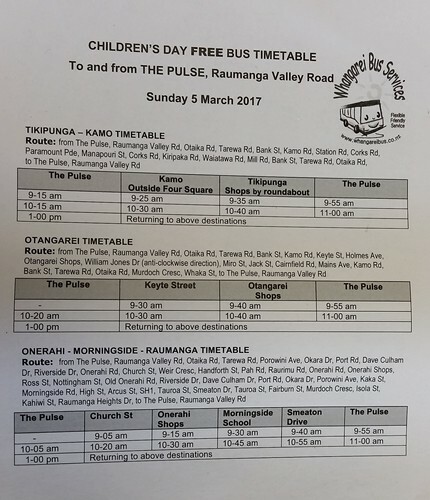 Entry is free, a Whangarei wide free bus service is provided to and from the venue, all activities are free and free food and water is provided. Participating groups also give out free gifts and prizes, and all participating agencies and professionals give their time for free.